We’re saying it: Fragrance is an underrated beauty product. Because it doesn't affect appearance, some people skip it all together, opting to spend their time and money on other aesthetic pleasures like mascara, lipstick, face serum, or hair treatments. Don't get us wrong, we love those things too (with pure passion, might we add), but fragrance is just as important. After all, spritzing on a beloved perfume is a total sensory experience. It evokes memories and emotions and changes the way we hold ourselves. Plus, it's like a study in personality. The scents that people are attracted to say a lot about who they are and what they love (at least we think so). That's why we found data released by Fragrance.com so interesting. The online perfume retailer compiled its sales data to show which scents are the most popular according to state, and it might surprise you. We definitely weren't expecting these results. Keep reading to see which fragrances are most popular in your state! Let's start with the Empire State. 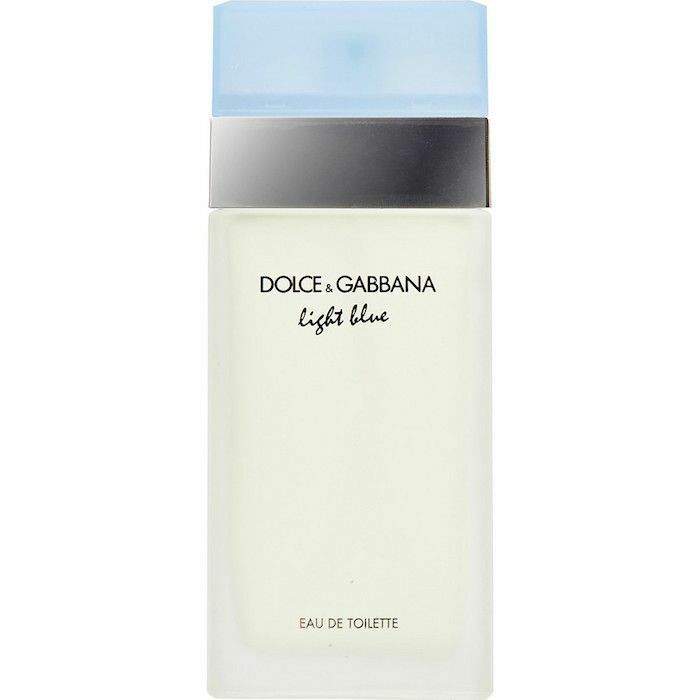 In New York, Dolce & Gabbana's Light Blue ($76) takes the top spot, with Calvin Klein's Eternity ($41) and Burberry's Eau de Parfum Spray ($39) rounding out second and third place, respectively. Who knew? It looks like even though New Yorkers live in the midst of the concrete jungle, they can't help but evoke the fresh scent of the Italian coast—think notes of apple, Sicilian lemon, cedar, and white rose. As for California, the results were somewhat flipped. Residents of the Golden State shop CK's Eternity most, with Calvin Klein CK The One, $37 (a unisex fragrance), and DG's Light Blue following closely behind. In other words, it looks like Californians prefer the romantic, floral, slightly musky fragrance over the fresh and clean notes of Light Blue. 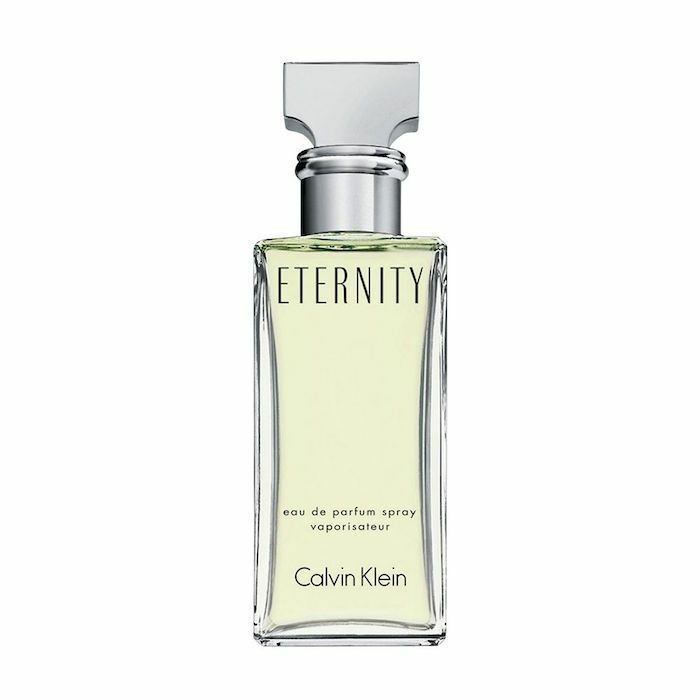 CK's Eternity also ranked number one in 14 other states: Texas, Virginia, Rhode Island, Pennsylvania, Oregon, Nevada, Michigan, Massachusetts, Maryland, Maine, Florida, Indiana, Colorado, and Delaware. Suffice to say, that's one popular fragrance. The same can be said for Light Blue, though, since it took first place in 16 other states besides New York: We're talking about Alabama, Connecticut, Arkansas, Illinois, Georgia, Kentucky, Louisiana, Mississippi, New Jersey, North Carolina, South Carolina, Ohio, North Dakota, South Dakota, Tennessee, and Wisconsin. Basically, if you haven't tried it out yet, do so immediately. With stats like this, we don't think it will stop trending anytime soon. There were a few outlier states, however. Residents of Vermont love Lanvin's Arpege ($37) most, while New Hampshire swears by Serge Lutens Nuit de Cellophane ($150) and Montana can't get enough of Clinique's Happy ($49). Next up, read what smelling good means in Japan, Saudi Arabia, and more!